Athletics have always been a major part of Ryan’s life. Whether running track or playing basketball during his middle school days, or on the soccer and wrestling teams during high school and college, Ryan learned early on that consistency is key and mind has to be matter in order to see success. Practice off the field was important too as an all-season athlete, and Ryan began lifting weights early on as part of his regimen. But like when any athlete pushes their body past its comfort level, Ryan sustained various injuries over time, including a broken humerus, surgery on his meniscus and multiple stress fractures. His injuries definitely served as short-term setbacks, but Ryan didn’t let anything stop him from getting back to working out. 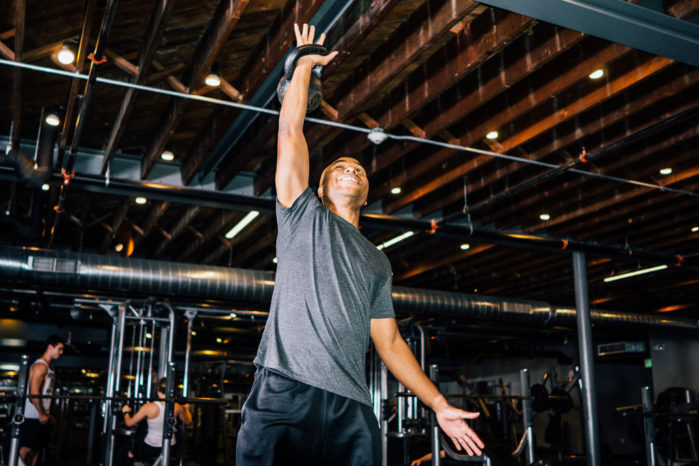 He continued to weight train smartly during his time off, which in fact helped him recover more quickly, stave off any repetitive injuries and also push him to explore new modes and methods of working out and see fitness gains in areas he’d never realized before. 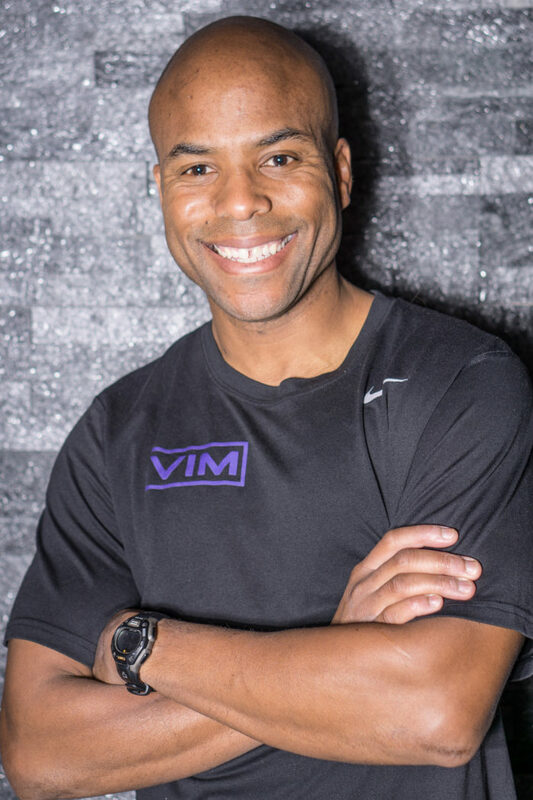 As an ACSM Certified Personal Trainer, Ryan today uses his past experiences coupled with his deep knowledge of fitness to design exercise programs that can help his clients make strides in their own exercise and athletic goals, all while keeping them as healthy and injury free as possible. He truly believes that there is always a new goal to reach and surpass in the workout arena and, by extension, in other areas of life. “I began training with Ryan when I was 7 months postpartum, after having my first baby. I was keen to improve my fitness and strength, but was scared of doing more harm than good. Ryan was the perfect person to train me through this time! Needing to strengthen my back, core and regain some overall fitness, Ryan was uniquely knowledgable in everything I was concerned about, after enduring his own injuries over his time.